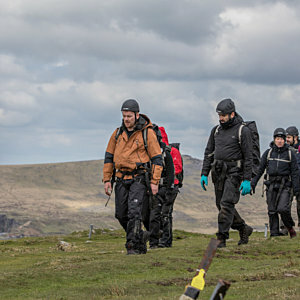 Have you got what it takes to survive this 3 day course across the unforgiving terrain of the Moors? 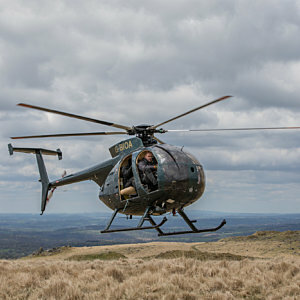 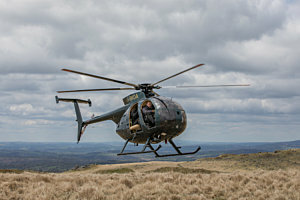 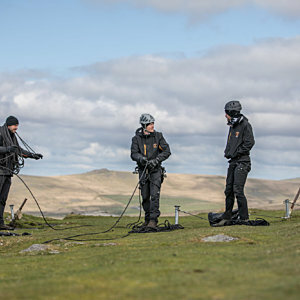 "The winners are those who know that when things get really hard and others start to fall away, that is the time to dig deep and give that little bit extra"
There’s a reason why the British Special Forces favour Dartmoor as a training ground for their elite recruits – as one of the UK’s most hostile environments, it can test the mettle of even the most intrepid soldier. 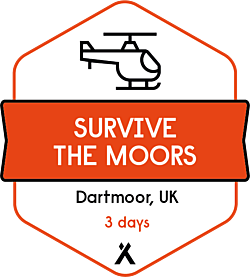 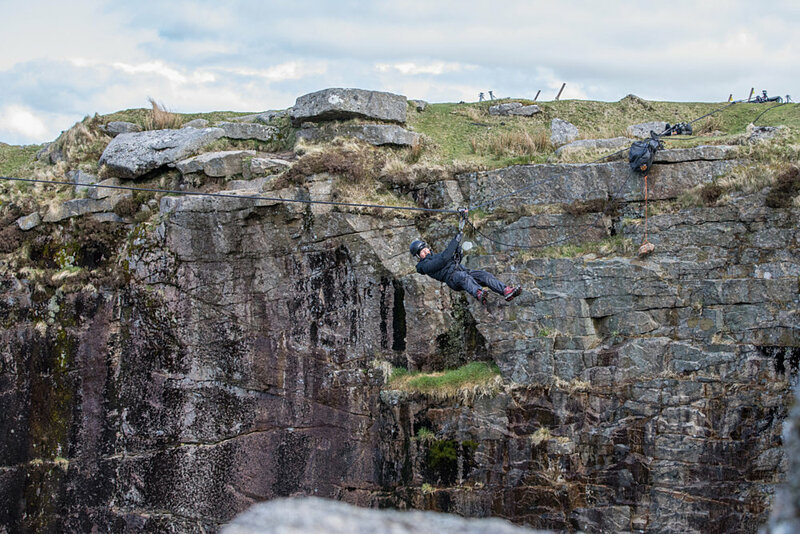 Our Survive the Moors course is a three-day survival experience training in the same natural arena that will challenge the boundaries of your strength, courage and wit. “Survive to fight, don’t fight to survive,” as they say in the military. 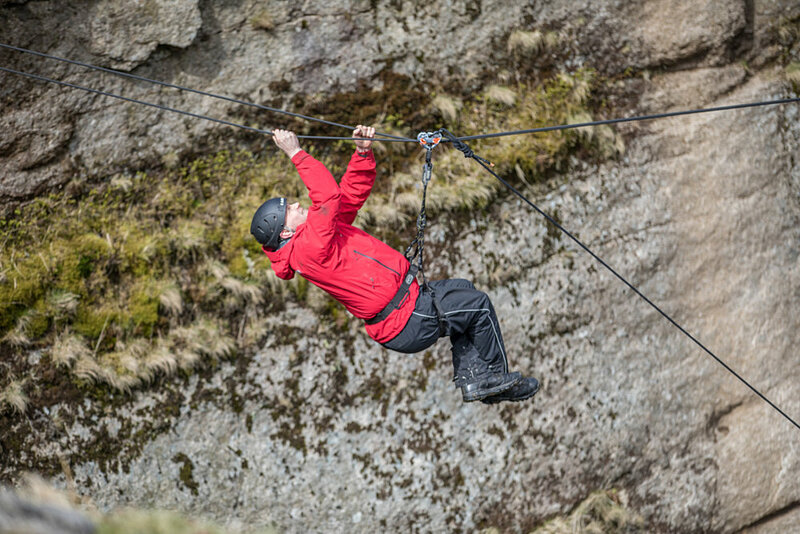 Build a lifesaving emergency shelter and put it to the ultimate test! 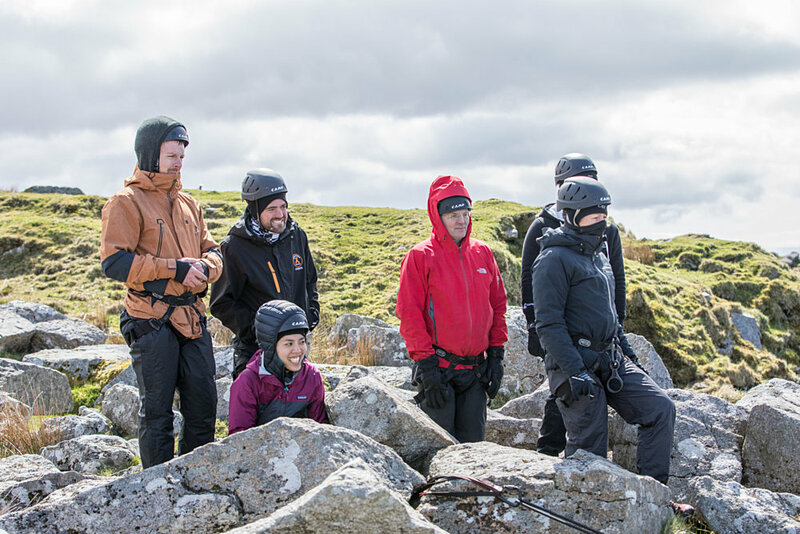 All meals and accommodation are included and a large amount of equipment is on loan for the duration of the course, including: knife, mug, sleeping bag and liner, sleeping mat, rucksack and liner, head torch, water bottle, and all technical safety equipment (PPE). 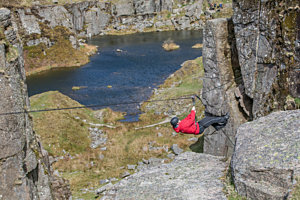 On successful completion of the course, participants will receive a Bear Grylls Survival Academy badge and certificate. 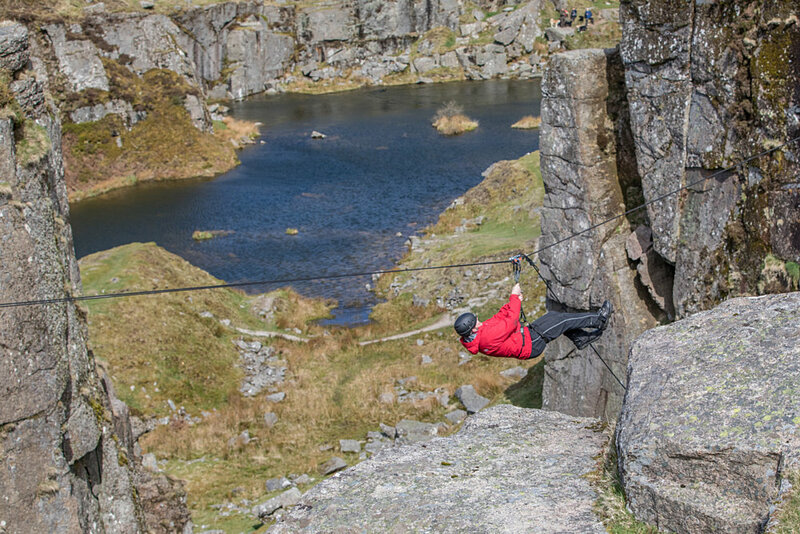 Payment plans are available to secure your place with a deposit and installments.  Please contact the office for more information. 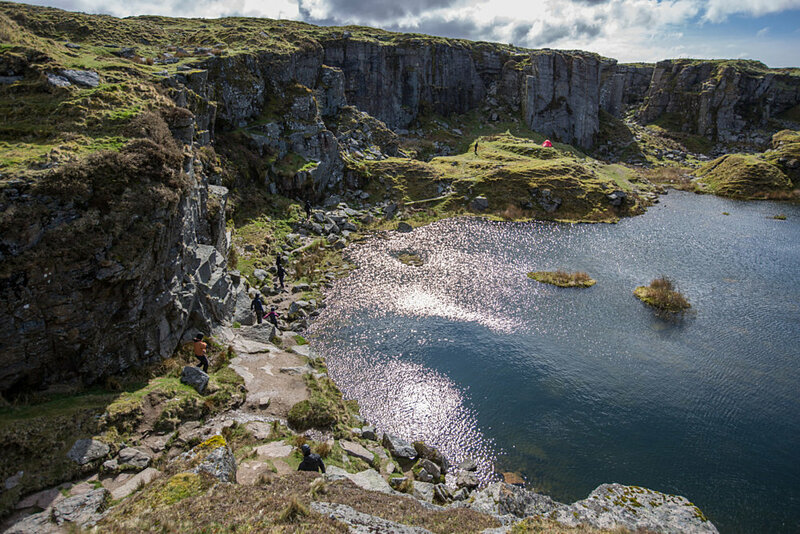 NOTE: All deposits are non-refundable. 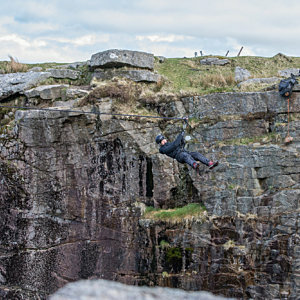 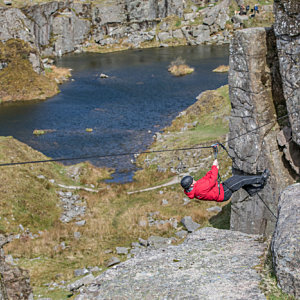 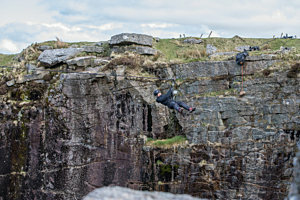 TRY OUR FIVE DAY EXTREME COURSE! 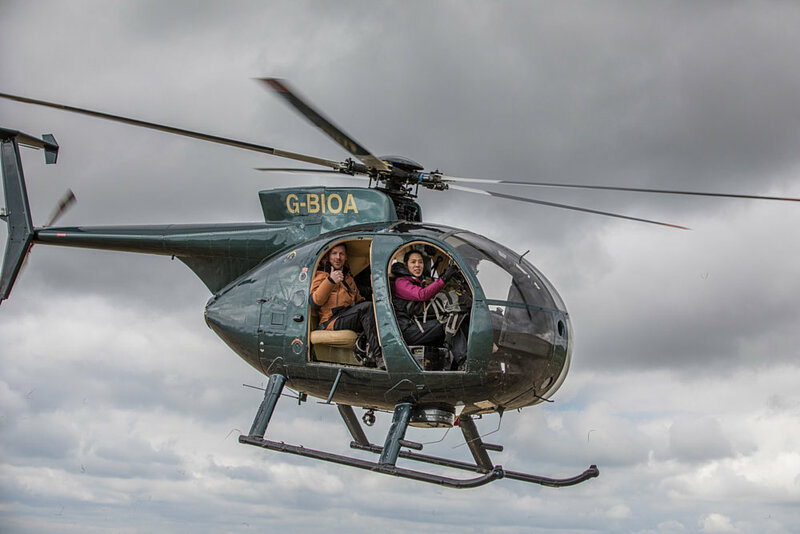 BECOME A BGSA INSTRUCTOR TODAY! The unforgiving but famously beautiful Dartmoor National Park landscape can be harsh, and has difficult terrain including rivers, woodlands, steep ascents to the many tors, and undulating countryside, as well as its own micro-climate. 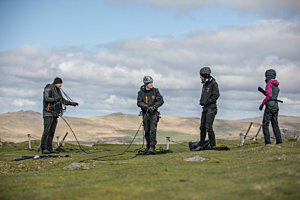 It is used by Britain’s elite Royal Marine Commandos for training exercises, due to the demands of the environment in both winter and summer conditions.